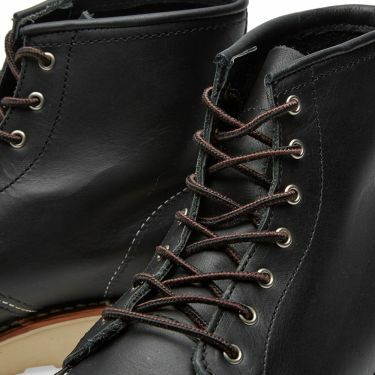 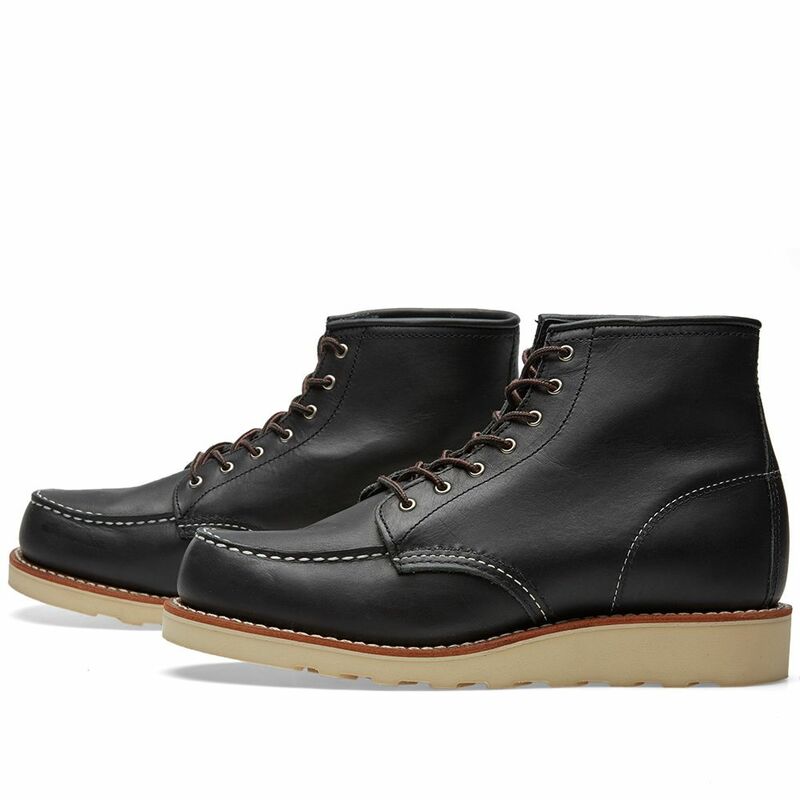 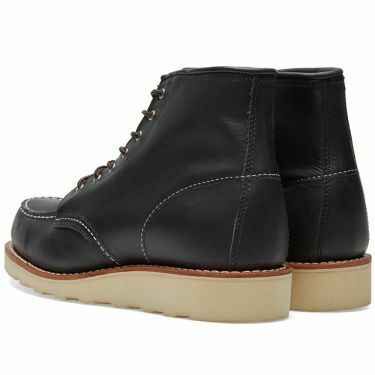 The work boot that made them famous, Red Wing have completely rebuilt the 6-inch Moc for a women-specific fit. Patterned after the 875, the 3373 is lightweight, comfortable and tough with a Goodyear welt and Black Boundary leather. 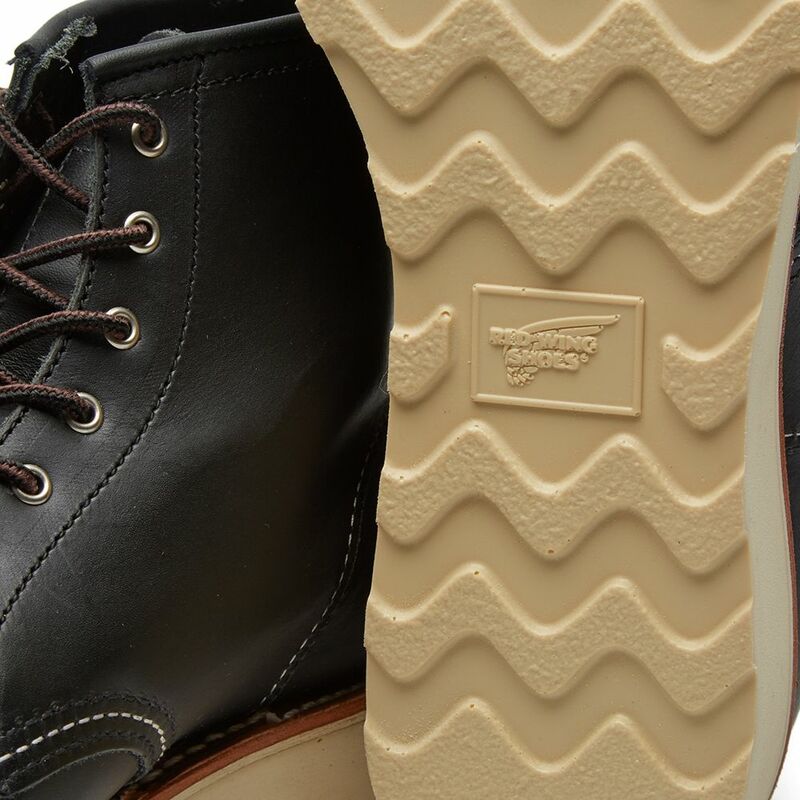 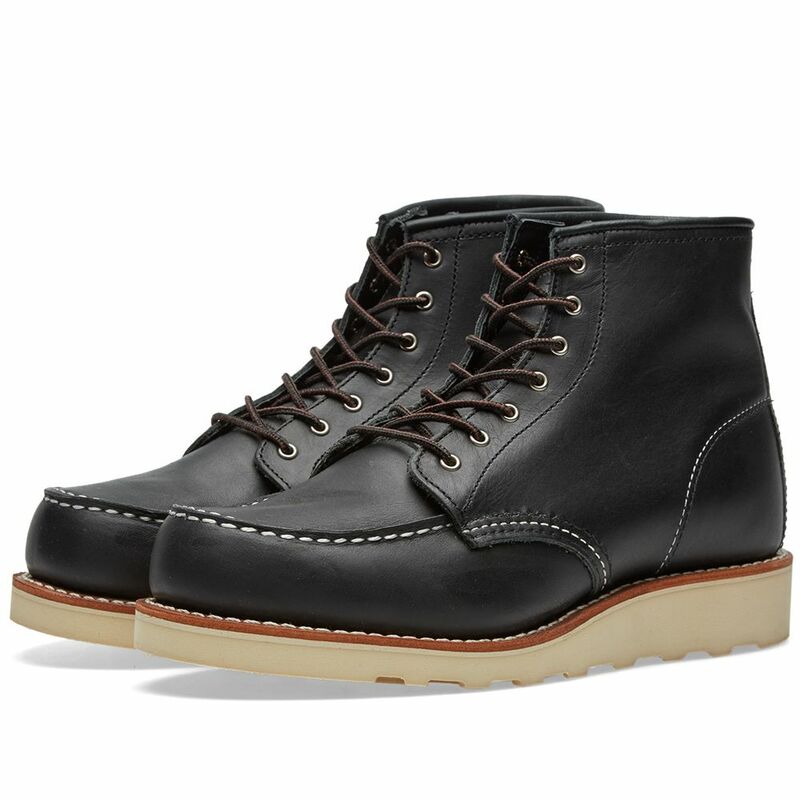 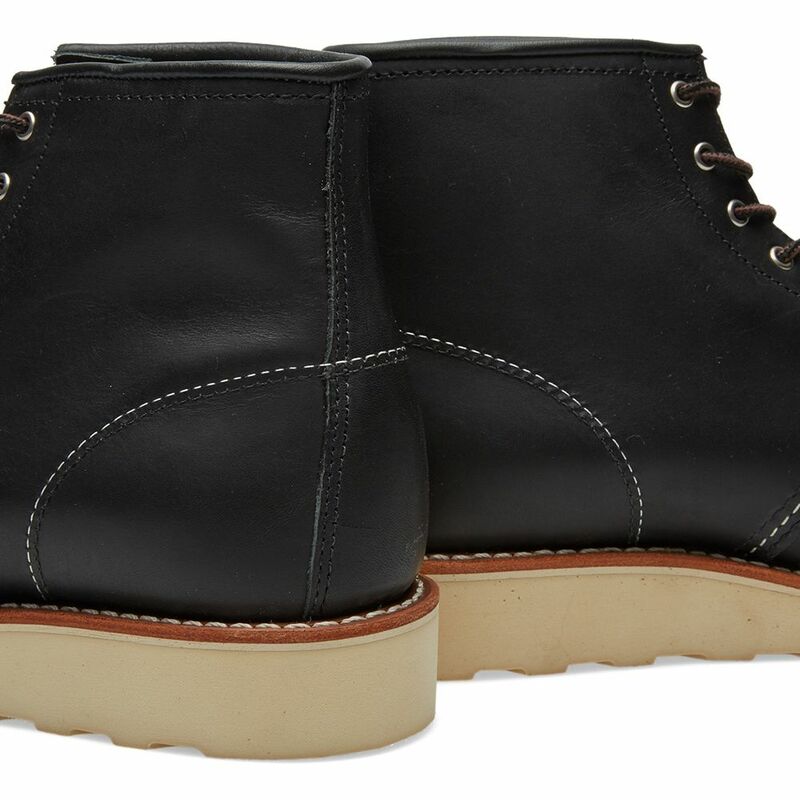 A style they started making in the 1950s, nothing says Red Wing like the polyurethane Traction Tred outsole.